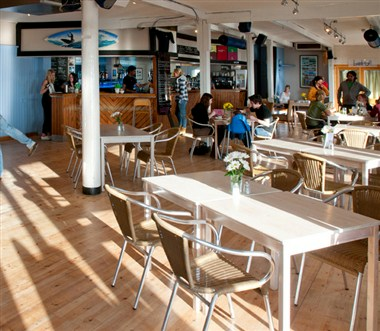 Poised between the rugged north coast cliffs and overlooking the surf of Porthtowan Beach, Blue Bar is a refreshing experience. 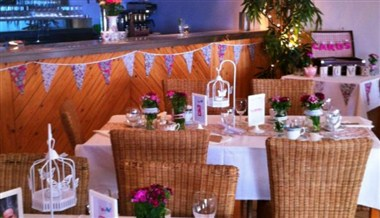 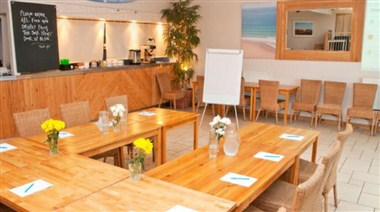 The Boardroom is a completely self-contained beach-side venue, available for private hire. 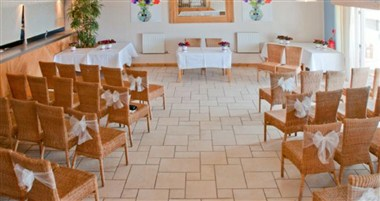 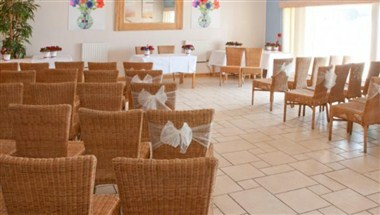 Just 5 minutes off the A30, it offers a versatile space and can cater for up to 100 people.